Epic Games has just released all-new info regarding the Fortnite World Cup with daily chances to play for all players. Features include scrims, weekly prize tournaments, and more. 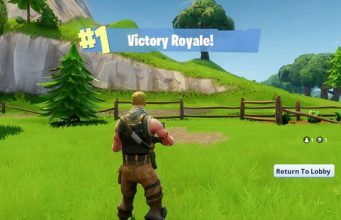 A while back, Epic revealed their massive $40 million dollar prize pool for Fortnite’s World Cup. Now, they’ve began reveal more for aspirants on how everyone can participate in the upcoming event. So, let’s into the juicy details. 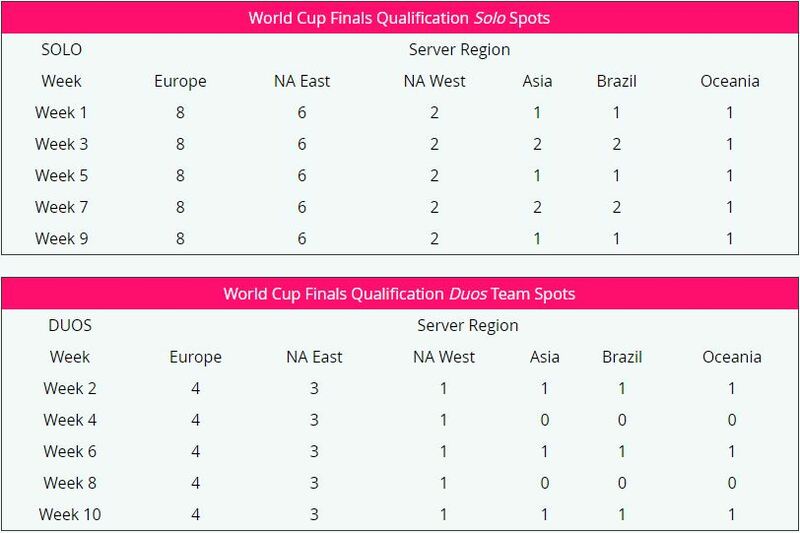 When does the Fortnite World Cup begin? 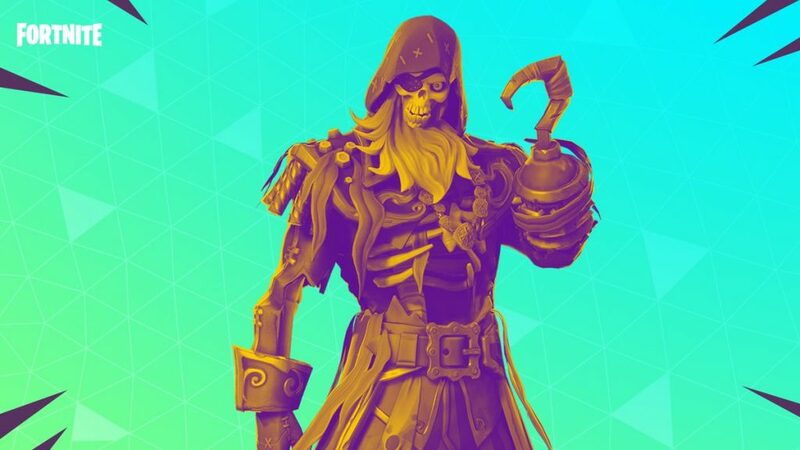 According to the latest information from Epic, the official competition will begin on April 13th with the first Solo Competition. So, in order to qualify for the upcoming events, you will need to hop into the ranked game mode and begin the grind. This is a first for Fortnite as players have been wanting a ranked game mode to help separate competitive and casual players. 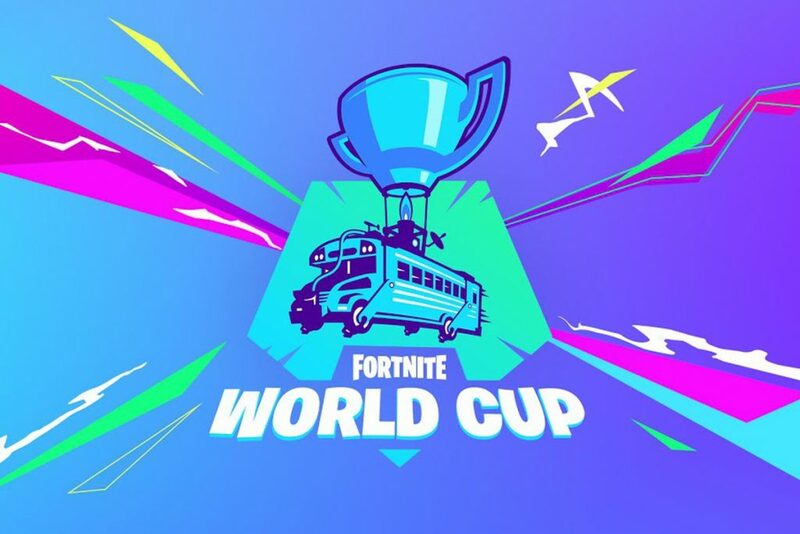 The event on April 13th-14th will be the first of many, Epic Games has revealed the full line up of events leading to the World Cup in NYC. Times for each region are list below the event weeks. Each Semi-Final and Final take places at the same time on Saturday and Sunday, respectively. Online Semi-Finals will take place on Saturdays and the $1,000,000 Finals will take place on Sundays. “The top 3,000 players’ scores will reset for the start of the Online Open Finals. Players will then face off during a designated three hour window of time to play up to ten matches and score points. After the three hour window closes, winners will be verified and the top performing players will be notified of cash prizes earned from a $1,000,000 prize pool. Note that winning players will be required to provide additional information in order to process payments. So, gone are the grindfests of the Gauntlet Events and in are the new 3-hour windows. This squeezes the competition into a compact and view-able experience for all. 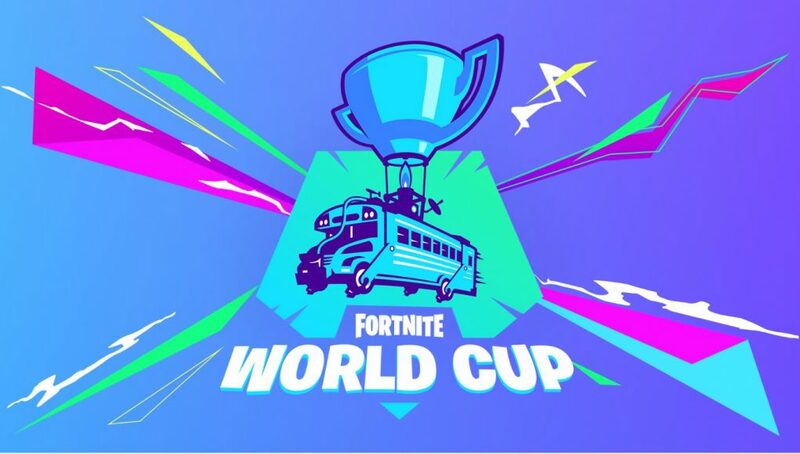 You can view all relevant information about the tournaments on Epic Game’s own announcement page and the official Fortnite World Cup webpage.